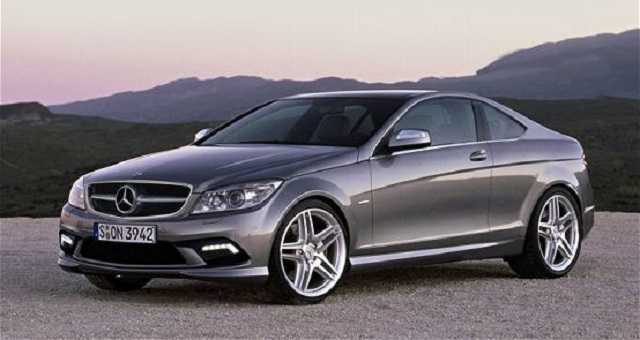 First things first, the Mercedes-Benz C-Class Coupe is arguably the best small, sports and luxury coupe on the market. Why do we say that? The reason is that for a C-class price, you are getting the S-class style and luxury. Mercedes showed its new 2016 C-class coupe at Frankfurt Motor Show in the best model possible. Fans and prospective buyers were able to see the AMG C63 version of the coupe at Frankfurt and it is impressive. What Mercedes has done with the new C-class is impressive. Same as with the C-class sedan, the 2016 Mercedes C-Class coupe has the same look as the more expensive and luxurious S-Class. The difference is that the C-class coupe comes at a more affordable price. From an exterior standpoint, you get the same sophisticated front fascia with horizontal taillights, slim and sleek look and lines of the S-class coupe. Once inside, you get the same cabin of the S-class, as Mercedes is putting leather-heavy styling inside and aluminum finishing. The upmarket dashboard is the central element of the inside, accompanied by a flat-bottomed steering wheel. At the top of the dash, drivers get a prominent display with lots of controls and commands. Under the hood, the 2016 C-Class coupe will be powered by the same engines as the four-door twin brother in the C-class. The entry model is a 2.0-liter turbocharged engine. 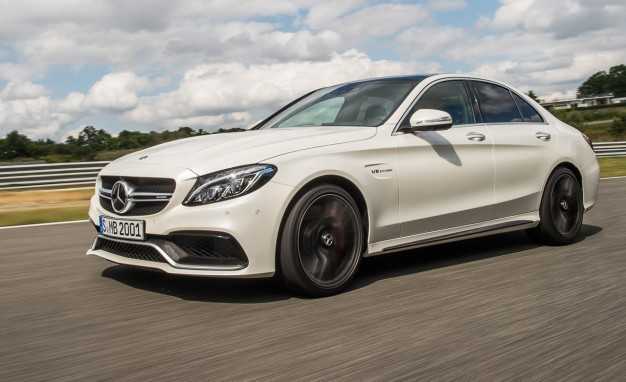 Additional options include twin-turbocharged V6 engine and the range-topper C63 AMG. The AMG version is powered by 503 ponies under the hood. The 4.0-liter V8 engine can sprint from 0 to 60mph in just 3.9 seconds, all this, while the top speed is limited to 155mph. For those who want to experience extra speed, Mercedes offers the option to enhance the upper limit to 180mph, for a price of course. The standard drive system for the 2016 Mercedes-Benz C-Class coupe is rear wheel drive; however, the all-wheel drive 4Matic is also available as an optional system. Automatic transmission gearbox with seven speeds is the standard option for transmission. The 2016 C-Class coupe is expected at car dealerships in March 2016. The basic version is priced at $90,000. For the AMG C63 touring, fans can expect a raise of up to $4,000, while the range toping S trimming with 503hp costs $107,000.